Catherine Sercombe, Head of Arts Award at Trinity College London, is the strategic lead for Arts Award – a unique set of awards that support young people to develop as artists and arts leaders. Catherine has previously worked in higher education, as well as the arts and youth sectors with extensive experience supporting young people to progress into education, training and employment. 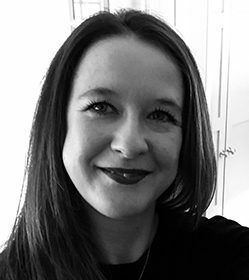 Catherine’s professional experience has seen her manage a education programmes for young people from disadvantaged backgrounds, working in partnership with a national agencies including CAMHS and the Primary Care Trust.